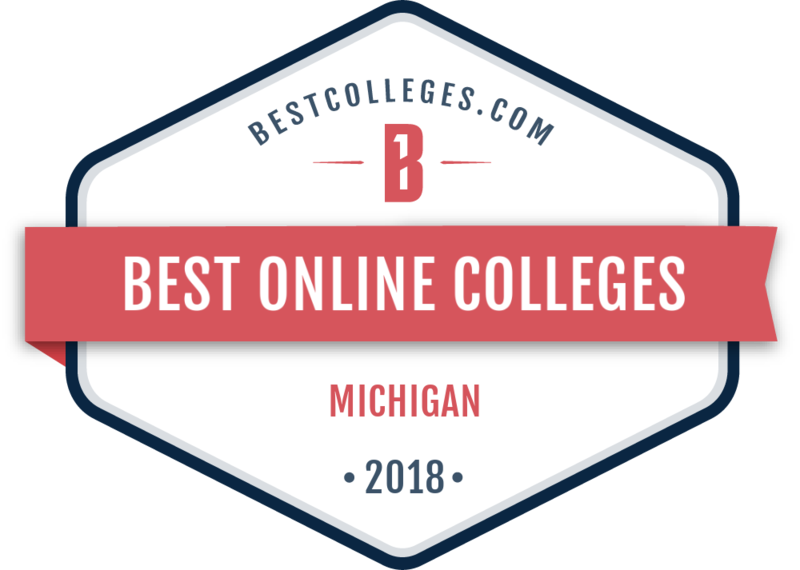 Spring Arbor University Online graduate degree programs in education provide enhanced skills for teachers and professionals who want to become more effective and efficient educators. Our online graduate degree programs in education are firmly rooted in practical applications of contemporary and traditional theory and research. Our programs offer opportunities to strengthen your spirituality. Under the guidance of highly respected instructors, you learn to become an agent of change within an atmosphere of faith, support and compassion. Download the program guide or call 1.844.621.0900 for more information. Overview: Gain knowledge and skills to plan, lead and support K-12 literacy initiatives from a *top-ranked program in affordability. Time to Complete: Graduate is as few as 24 months. Format: 100% online for busy educators. Overview: For both U.S. teachers and professionals who want to teach in foreign countries. Two tracks available: K-12, Adolescent and Adult Education. Format: 100% online ESL degree designed for busy adults. Overview: This program addresses two of the most important topics in early education today: early literacy and behavior issues. Both Graduate degree as well as the degree and endorsement option available to those who hold a valid Michigan certificate. Overview: Learn to manage and monitor the social, emotional and behavioral needs of students with learning disabilities in a variety of group settings. Two concentrations available: Learning Disabilities and Autism Spectrum Disorder. Time to Complete: Graduate in 2 1/2 years. Download the program guide, or call 1.844.621.0900 for more information. Unsure which education program is the best fit for you? Request our free guide or schedule and online appointment with an Admissions Representative to help you learn more.